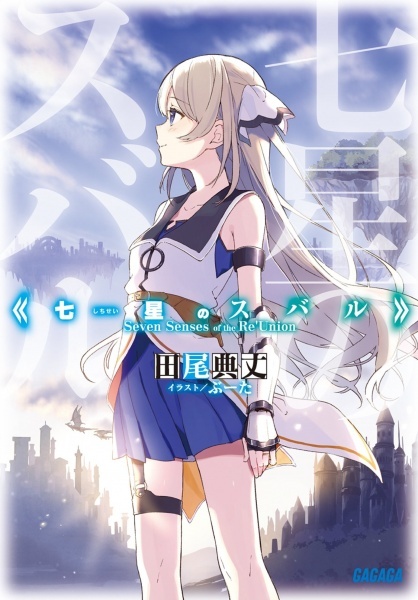 This novel is like the combination between sao and anohana, both series that I love. Including the writing and how it's different from the usual webnovels (this was written as a light novel), the quality is truly exceptional. Definitely a good read. Yeah, I'm totally not biased.